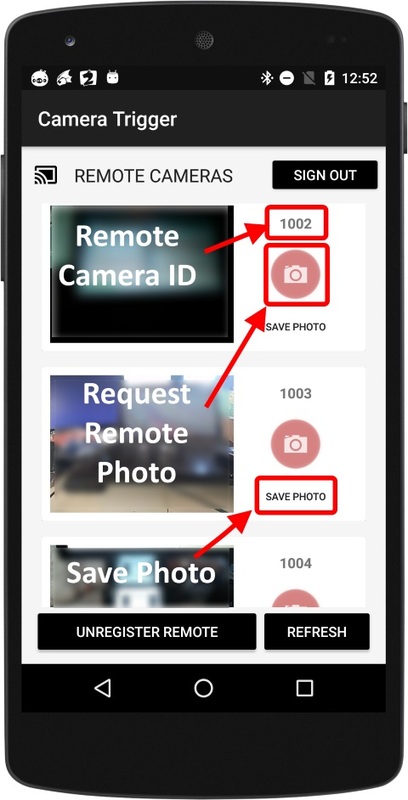 On demand remote view enables user could see and take photo multiple android cameras remotely. To use this function, user must register android devices to Google Cloud Messaging Service (FCM). It is a BETA release version, so there may have some issues with older devices or Google Play Service. Try to update Google Play Service to use this app release version. Follow the steps to enable on demand remote view in the Camera Trigger. 1. 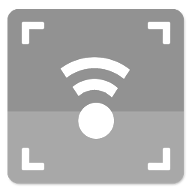 Sign in Google account service; both camera and remote mode devices must use same user account. 2. Register android device as Camera or Remote mode. 3.  Once camera and remote mode devices are registered, user could request camera device camera view from remote device. 4. Multiple camera devices could be registered or unregistered.